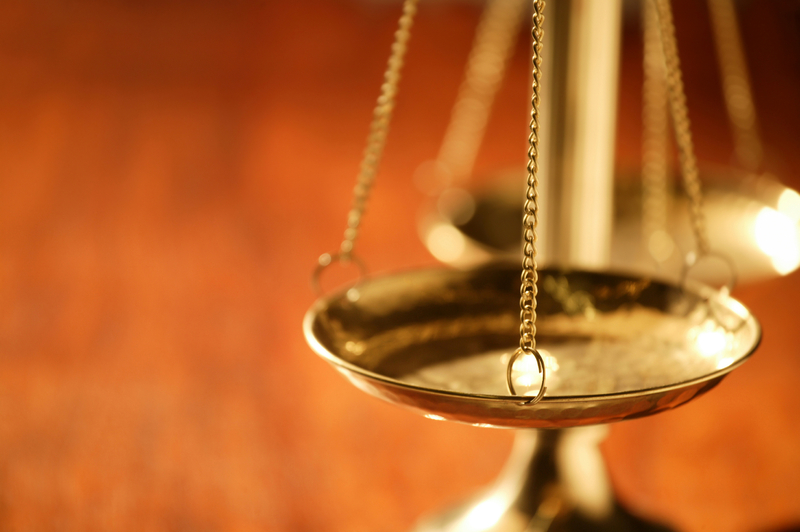 Delivery system reforms come second to repealing the Sustainable Growth Rate formula. That’s according to congressional testimony by private sector payers at a recent hearing of the House Ways and Means Committee. While each of the panelists presented compelling ideas for delivery system reform, all agreed that the first step to progress is a new payment model. 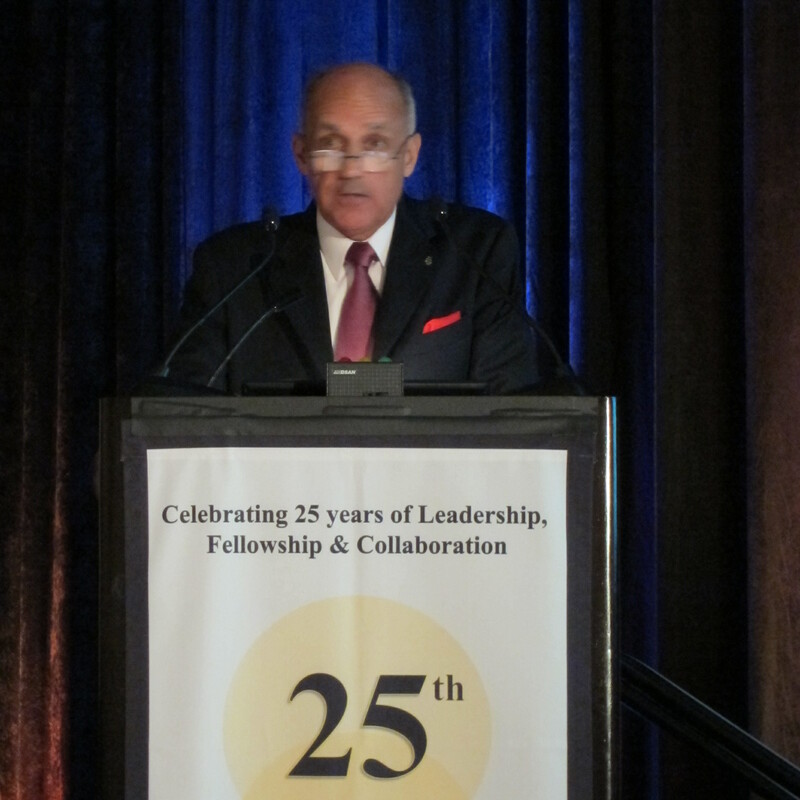 “The extent to which Medicare can more more swiftly to payment reforms, I think we’d see progress there,” said panelist Dr. Jack Lewin, the chief executive officer of the American College of Cardiology. Rep. Mike Thompson (D-Calif.) said SGR repeal, not delivery reform, is the number one concern of both doctors and Medicare beneficiaries. “[Doctors] want to make sure that they’re going to get paid for the medical services they provide and Medicare patients want to make sure they’re going to have a doctor to go to; and it stops right about there,” he said. His concerns were echoed by Ranking Member Pete Stark (D-Calif.). “We keep avoiding the topic of Sustainable Growth Rate formula, in favor of the easier conversations about delivery system reforms, around which we have much stronger agreement,” Rep. Stark said. Dr. John Bender, president and CEO of Miramont Family Medicine of Fort Collins, Colo., testified that if SGR is not repealed, doctors could have a harder time keeping their practices afloat. He added that he was forced to take out $70,000 loan to cover payroll 4 years ago when SGR was not repealed and Medicare payments were delayed. Today, with stricter policies on loans, that might not be an option, Dr. Bender said, and his practice could go bankrupt. Len Nichols, director for health policy research and ethics at George Mason University, testified that the Affordable Care Act has brought an end to “business as usual.” He said that Medicare and private payers must work together to find savings, or else face steep cuts. Rep. Thompson called on his fellow lawmakers to put partisan differences aside to solve the problem that Congress created. “We have dropped the ball on this one … We need to come together as members of Congress, party stripe not withstanding, and figure out how we come up with the dollars to fix this,” he said. The Independent Payment Advisory Board, the new panel that will be charged with reducing the growth in Medicare spending, was the focus of intense debate on Capitol Hill last week. 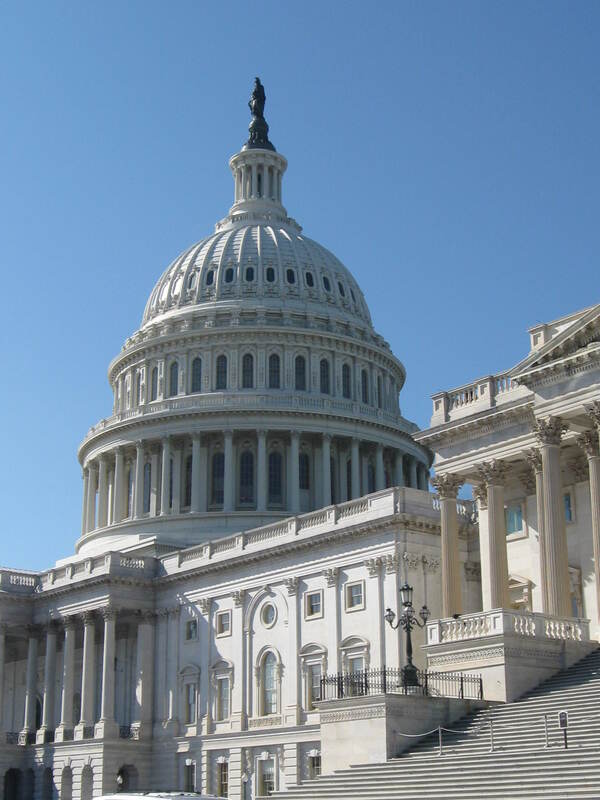 In the July 18 edition of the Policy & Practice podcast, we have all the details on the two House hearings held on the panel and why physicians are worried about its impact. The Independent Payment Advisory Board (IPAB) was created under the Affordable Care Act to help keep Medicare spending under control. But most physician groups are calling on Congress to scrap the board or substantially change how it operates. Opponents, who include the American Medical Association, say that if the IPAB goes forward, physicians would be subject to two levels of cuts: one from the IPAB and one from Medicare’s Sustainable Growth Rate (SGR) formula. Physicians are already facing a nearly 30% Medicare fee cut next year from the SGR unless Congress steps in. 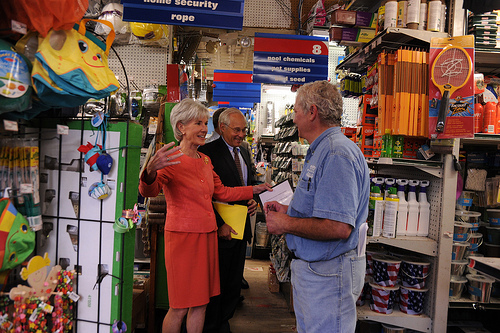 HHS Secretary Kathleen Sebelius tours Frager’s Hardware Store in Washington, D.C., before an event to announce new rules on health insurance exchanges. HHS photo by Chris Smith. This week’s Policy & Practice podcast also has news on the new federal regulations for how states can set up health insurance exchanges. 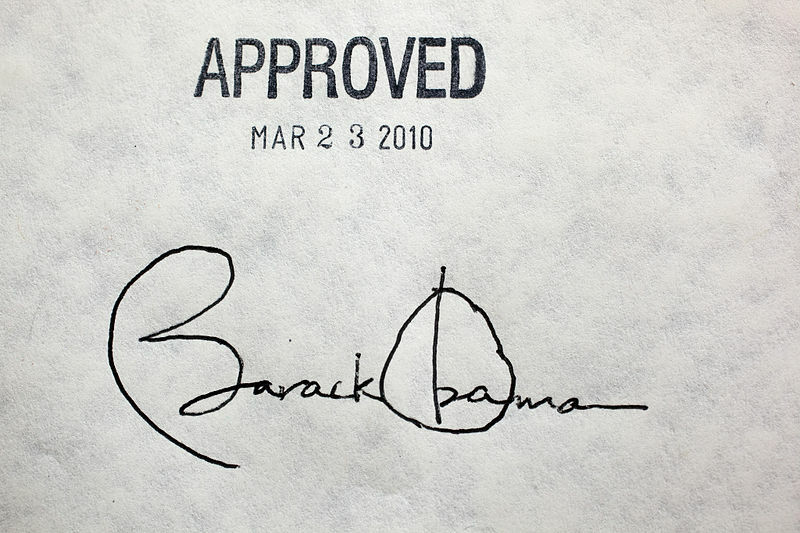 Those exchanges, which aim to make it easier for Americans to buy insurance, are slated to be up and running by 2014. And check out the podcast for the latest on the debt ceiling negotiations and how Medicare could be affected. Check back with us next week for more on the debt ceiling legislation and the Institute of Medicine’s recommendations on what preventive services health plans should cover for women. In the letter, the committee said it is determined to replace the SGR this year, calling for a system that reduces spending and pays providers fairly and through a value-based system. Under the SGR, Medicare physician payments are scheduled to cut by 29.5% next year; experts estimate it will cost $300 billion to abandon the formula. Several medical groups responded to the committee’s request, including the American Medical Association (AMA), the American Osteopathic Association (AOA), the American Academy of Family Physicians (AAFP), the American College of Surgeons (ACS), and the American College of Physicians (ACP). Although the groups’ approaches to an SGR fix vary, their plans share some similarities: a full repeal of the SGR and creation of a new payment model that break away from a “once size fits all” model. They also suggest a 4-5 year transition period in which physicians can participate in the new payment plan on a voluntary basis. Additionally, they call for a transition to value-based payment systems and increased emphasis on patient-centered medical homes. The ACS, the AAFP, and the ACP all specifically include the need for higher reimbursements for primary care in their plans. The committee hearing will be held at 10 a.m. on Thursday. Check here to see if it’s being webcast (they often are). What do you think Congress should include in any plan to replace the SGR? Tell us in the comments section. The House passed the controversial GOP budget plan Friday. The plan, proposed by Rep. Paul Ryan (R-Wis.), delegates Medicaid to the states in the form of block grants. It also would basically privatize Medicare for everyone who is younger than 55 today. 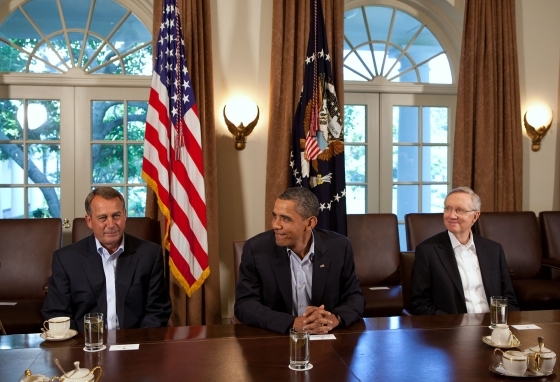 President Obama said the plan will end Medicare as we know it. He brought forward his own deficit-reduction plan, which he said would get the country back on track within 12 years. 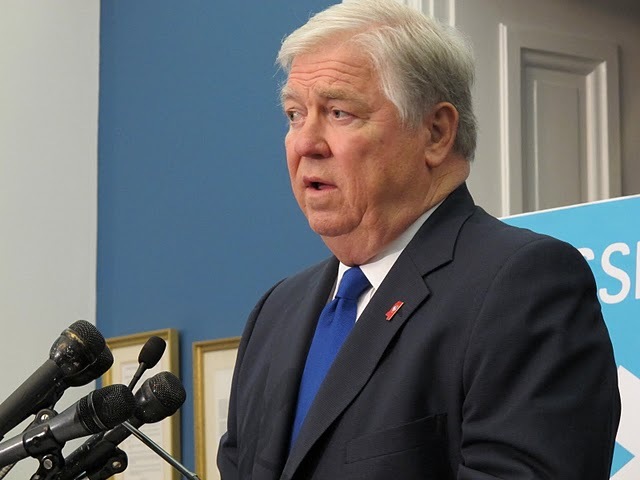 Meanwhile, Republican governors are working up their own recommendations on health reform, which, according to Mississippi Governor Haley Barbour, would include a repeal of the Affordable Care Act. Listen to this week’s Policy & Practice podcast to hear more. Stay tuned for more updates on May 2, after Congress returns from its two-week break.